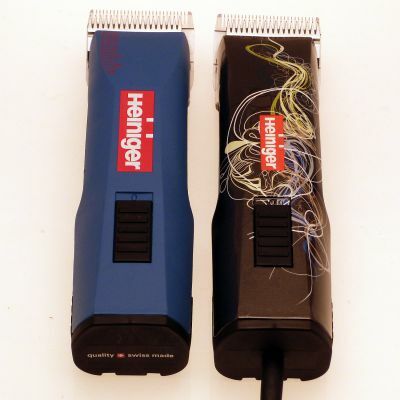 Our range of Dog Grooming clipper spares covers a vast selection of brands, machines. What are the clipper spares I need? Our selection of spare parts for various clipper machines makes it so anyone can make quick repairs to their trustworthy machines at home, as well as providing certain extras to help optimise your experience of using your clippers. Though if you need a little help with your old machines or if a part change is not enough, check out our clipper machine repair service - we will have your old machines running like new again! 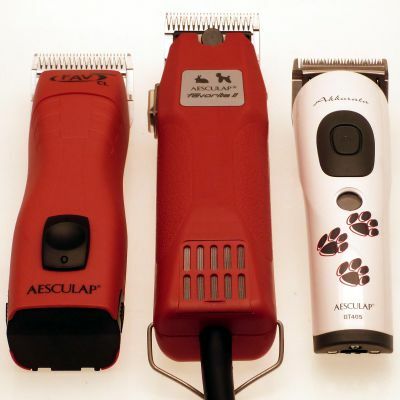 Look after your clipper blades for an optimum life span - read our guide on clipper blade care.Alternatively, read our complete dog grooming clipper guide for help with what to buy. 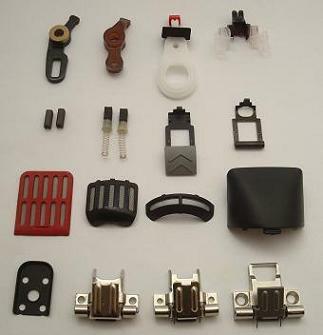 A wide range of spare parts for Aesculap clippers. Click through to see the models we carry spares for. A full range of spare parts for Oster dog grooming clippers. 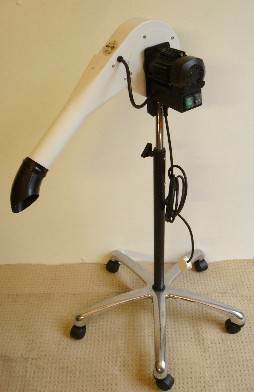 Wahl & Moser dog grooming clipper spare parts. 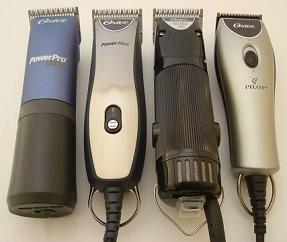 Commonly used spare parts for Saphir clippers. 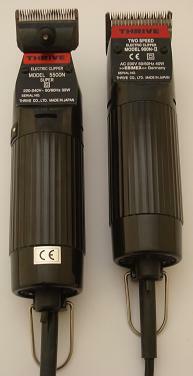 Replacement parts for Thrive dog grooming clippers. Commonly used spare parts for Simpsons and Aeolus dryers.